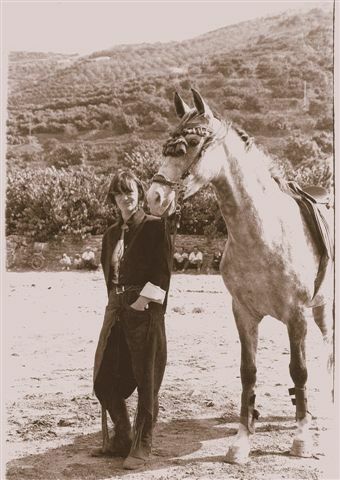 Hugh MacDermott - made a Long Ride in Argentina and Chile. 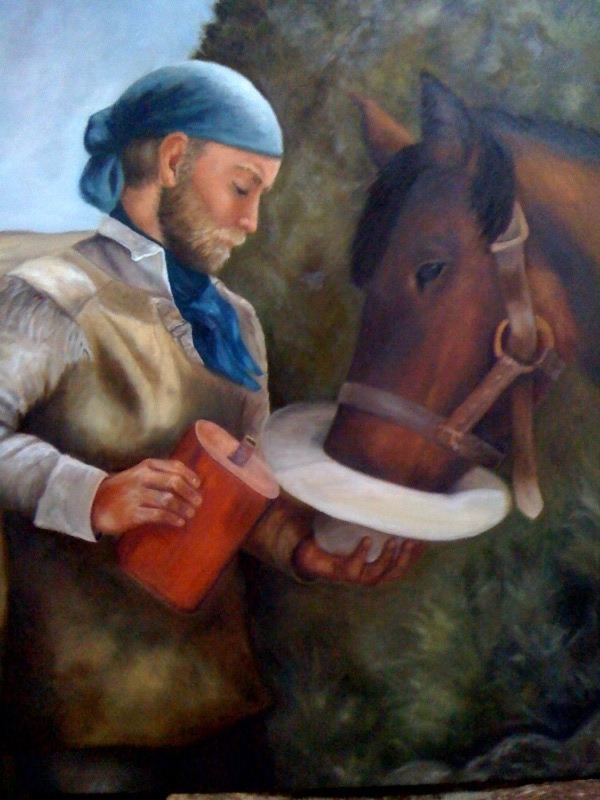 Saskia Machaczek - Travelled in Argentina, riding northwards. 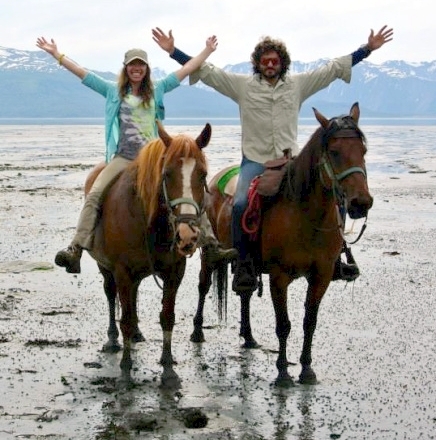 Jeannette and Richard McGrath – rode ‘ocean to ocean’ across the United States. Rachel Mackie - rode from Spain to Scotland. Chris MacLuckie – rode from Rockingham, Ontario, Canada to San Andres Itzapa, Guatemala, to raise funds for Maya Pedal, a Guatemalan NGO that modifies old bikes and transforms them into pedal powered machinery like corn grinders and water pumps. Marcelo Malbran - rode from the Pacific Ocean at Miramar, Argentina across the Andes Mountains to the Atlantic Ocean at Pichilemu, Chile. Robert Malone - rode from Oklahoma to New York. 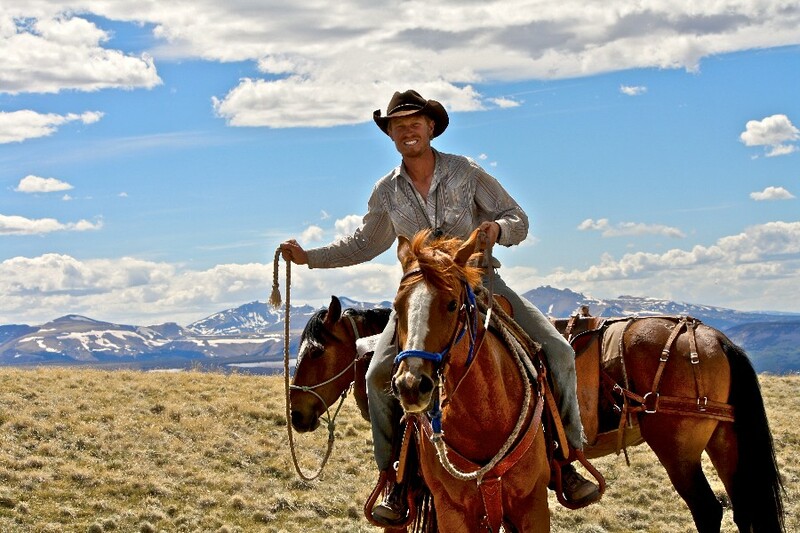 Clay Marshall rode from El Paso, Texas to northern Utah. Hans Martens - rode from the South of France to the Netherlands. Dario Masarotti and Antonietta Spizzo - have made many journeys in Europe and Russia. Ben Masters rode from Mexico to Canada. Sabine Matschkus - made two lengthy journeys through Europe. First she rode through Germany, Poland, Russia and Lithuania. 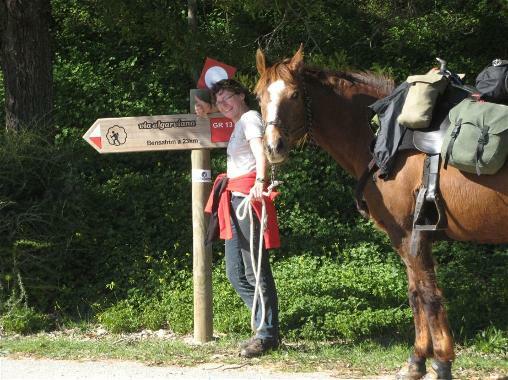 Next she rode through Portugal, Spain and France. 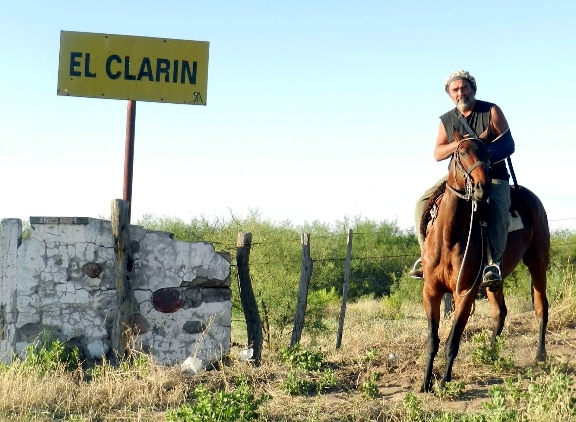 Agustín María Mayer rode across Patagonia and Argentina. Jim McCrae - rode up the Pacific Coast Trail. Steve McCutcheon - rode from Delhi, India to Kashgar, China. (Photo not yet available) Robin McGee - rode from Foxburg, Pennsylvania to Houston, Texas. 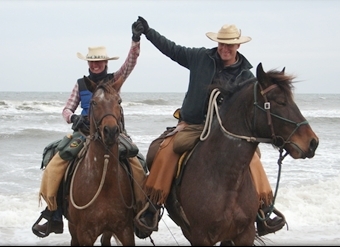 Jeannette and Richard McGrath made an “ocean to ocean” ride across the United States. Jesse McNeil – travelled “ocean to ocean” across the USA, riding from Oregon to New Hampshire. Louis Meunier - rode across war-torn Afghanistan from Maimana to Herat. 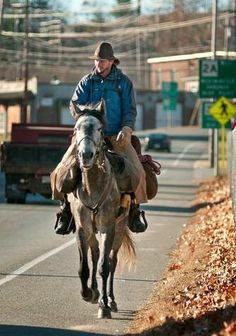 Andi Mills - made a Long Ride in the United States, including crossing the Mojave Desert. Claudio Modolo - made a Long Ride in Africa from Kilifi on the Kenyan coast to Lake Victoria. 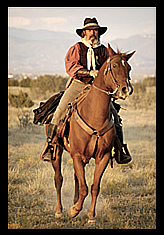 Phil Moore - rode across the American west, from Oklahoma to New Mexico and back. June Mulford - she and her late husband, Don, were the first to ride the length of the Pacific Crest Trail in 1959. 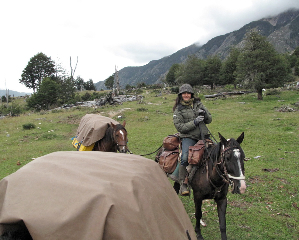 Marcela Munoz rode across Patagonia, Chile and Argentina. Batmonkh Muntuush - made a Long Ride in his home country of Mongolia. 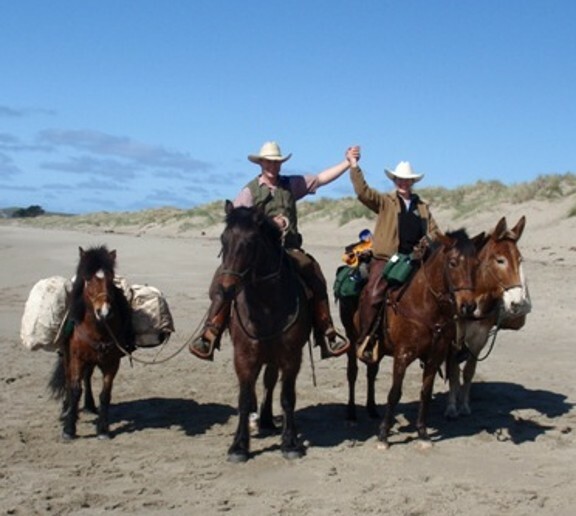 Barry Murray - rode with his family (see below) along the Pacific Crest Trail from the Mexican Border to the Canadian border. Barry Murray Jr. - was twelve years old when the family made the journey from the Mexican Border to the Canadian border. Bernadette Murray - was ten years old when the family made the journey from the Mexican Border to the Canadian border. Bernice Murray - rode with her family (see above and below) from the Mexican Border to the Canadian border. Colette Murray - was eight years old when the family made the journey from the Mexican Border to the Canadian border.